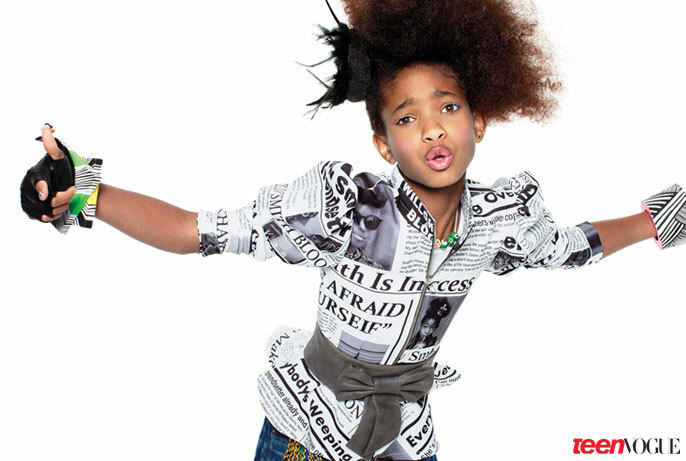 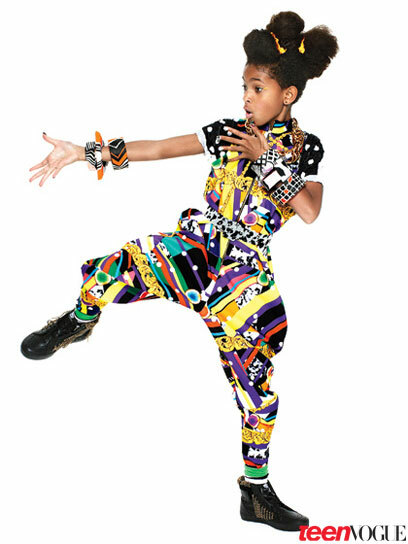 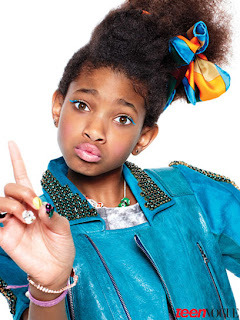 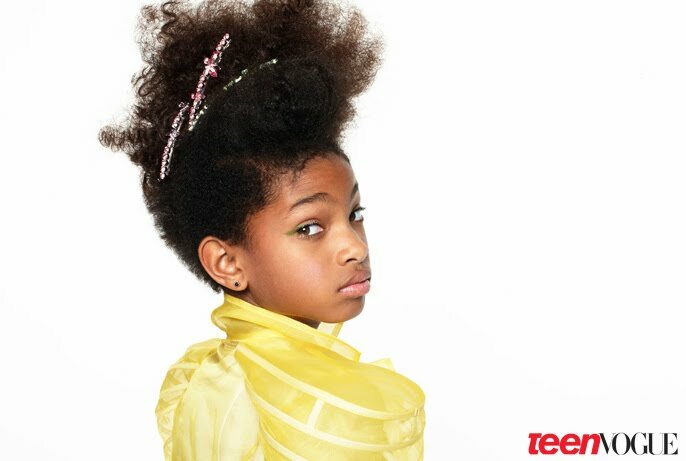 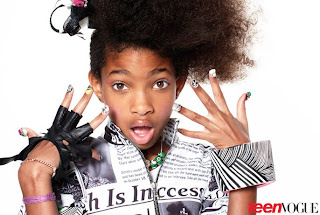 Lil' Miss "Whip My Hair" is at it once again, this time with Teen Vogue, rocking the all natural hair look. The 10 year old chatterbox and singer said "I wear anything I feel like". 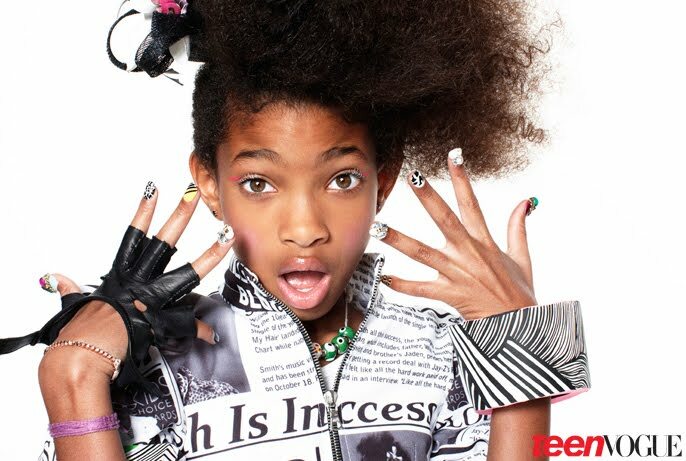 The singer who's album is out March and is on the road to success is currently finishing off her new music video "21st Century Girl". Thank you for the wise words Willow.